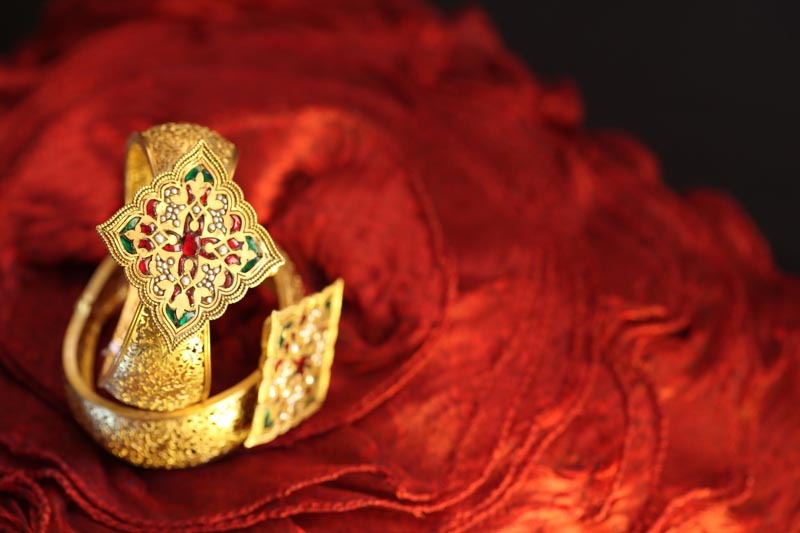 Throughout history, Gold has been treasured for its natural beauty & brilliance. 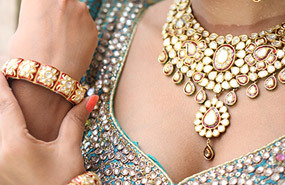 For their pure love of gold, Indians are smitten by Gold & have adorned the Gold Jewellery from centuries. 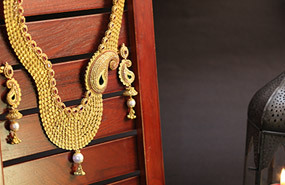 Gold compliments any occasion that’s why Gold Jewelleries are the most popular in India. 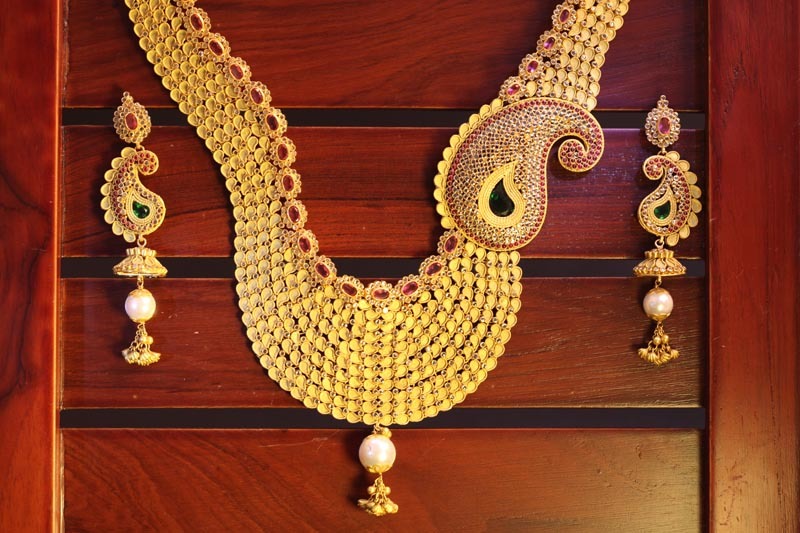 From baby shower to marriages, Gold has become an integral part of the ceremonies in India. 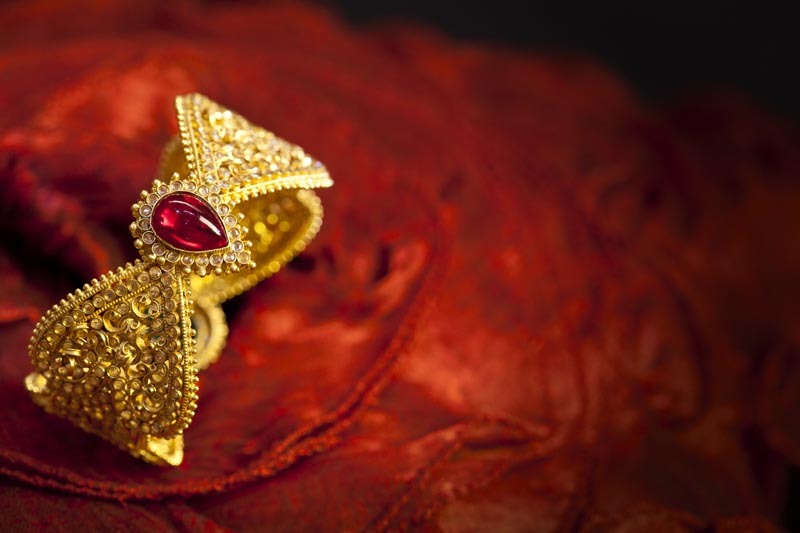 Apart from Yellow Gold, Rose Gold and White Gold have also gained popularity in the last decade. 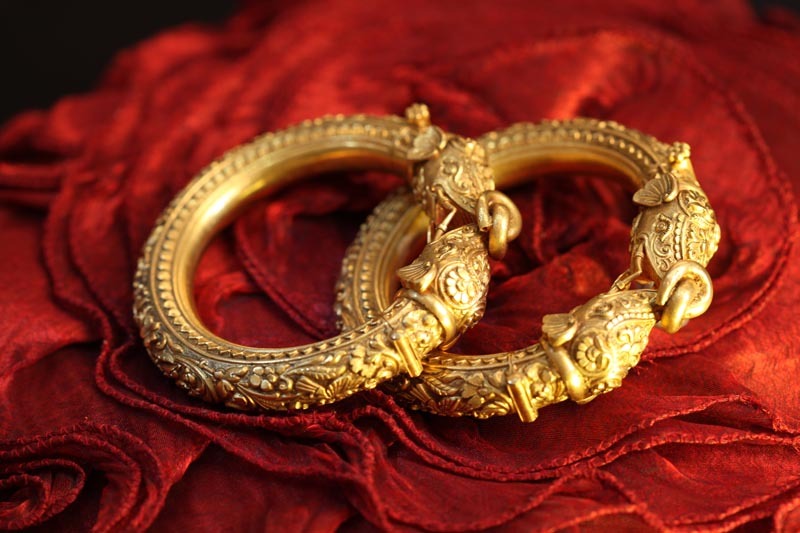 Chetmani Ornaments has been a pioneer in Gold Jewellery in Varanasi since the 1990. 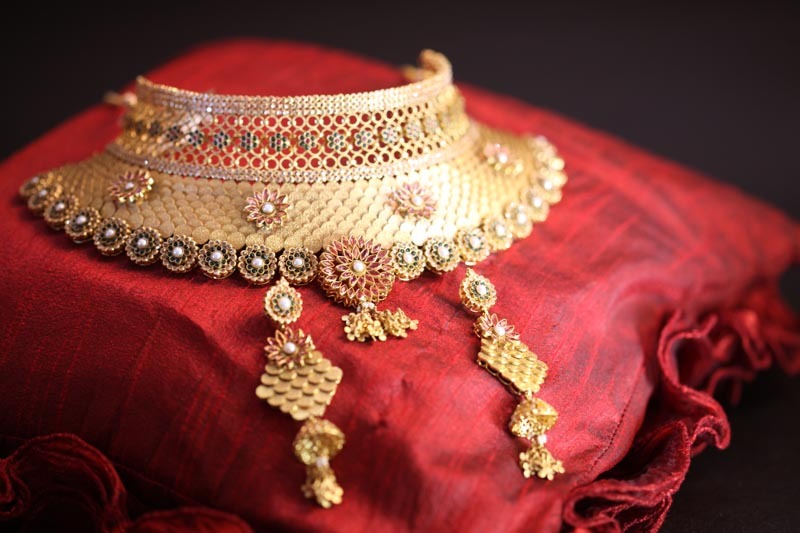 Our bespoke designs of Plain Gold Jewellery are tailor-made to suit your taste! 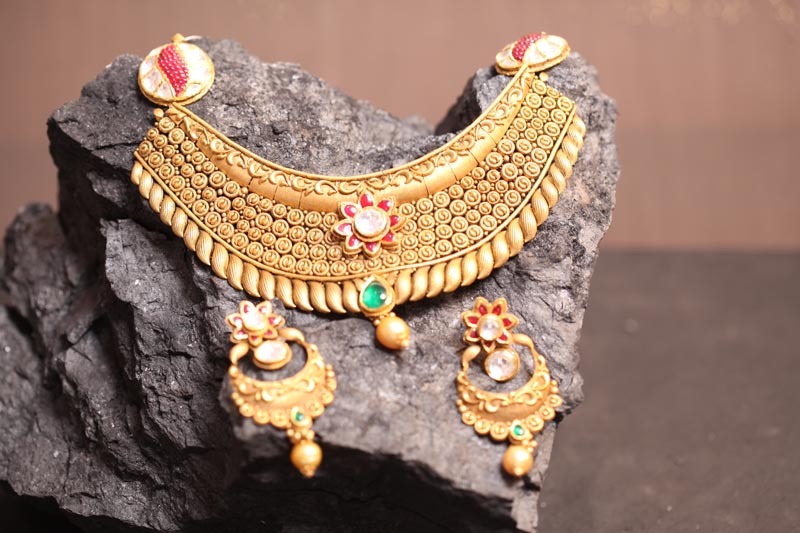 We have been catering to the huge demand of the Plain Gold Jewellery with our 5 exclusive Jewellery Showrooms in Varansai and Mughalsarai.